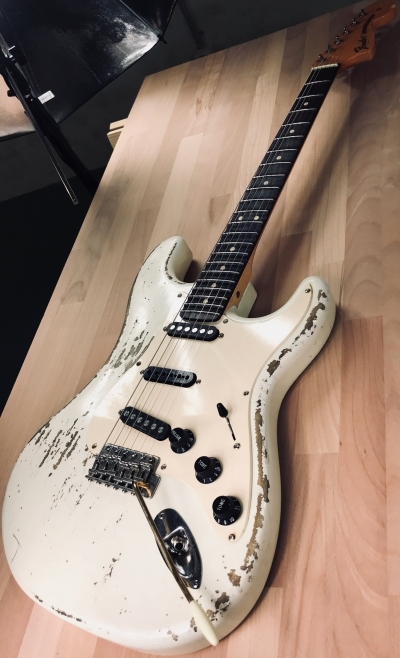 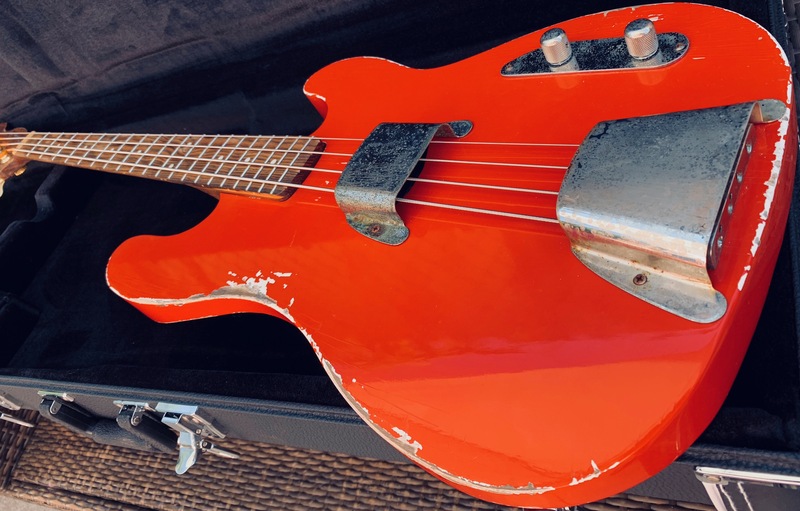 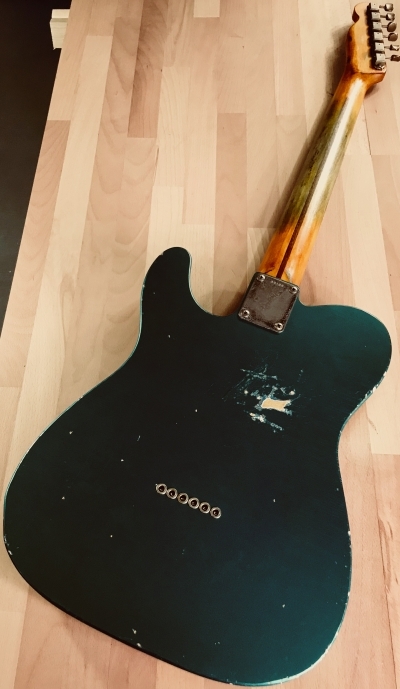 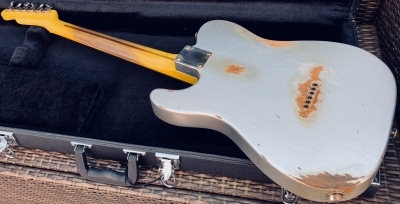 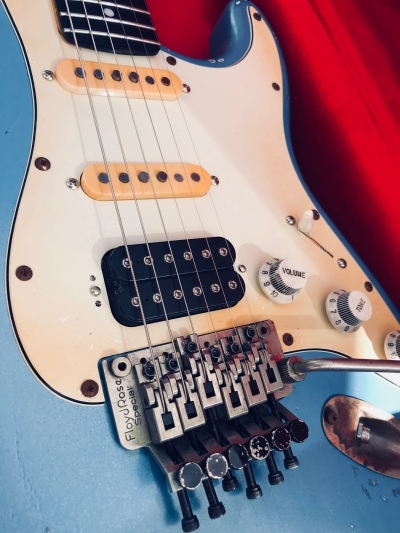 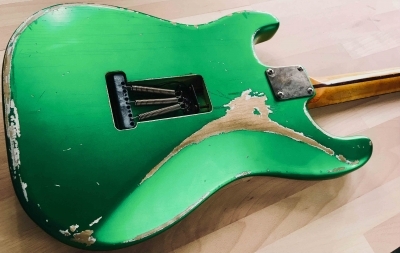 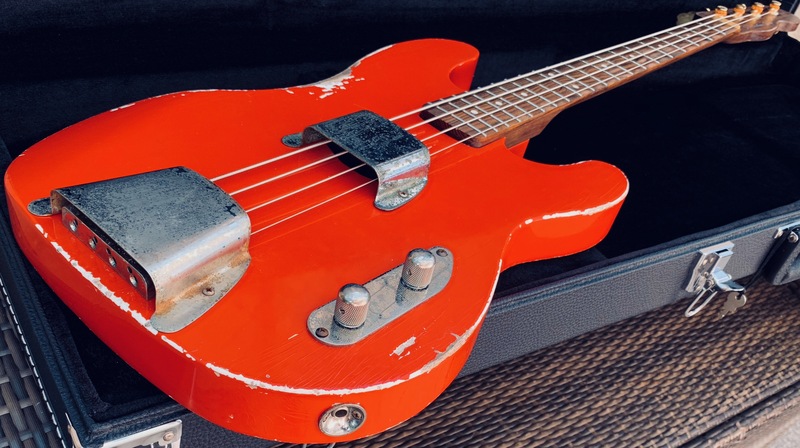 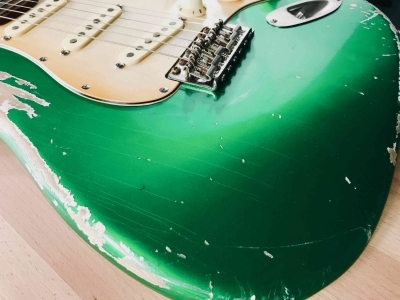 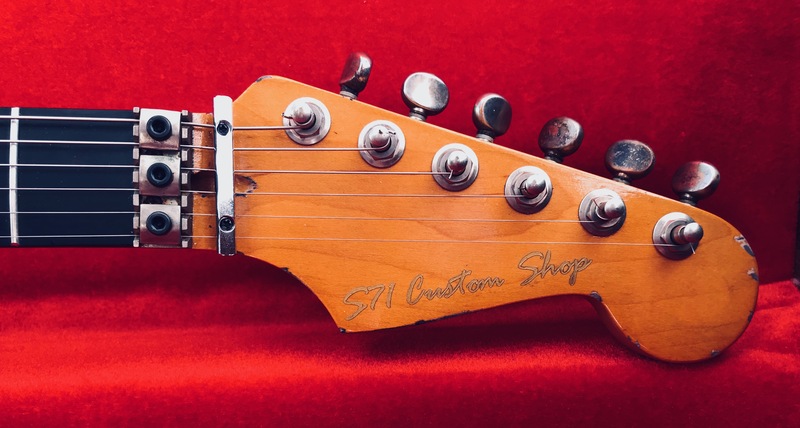 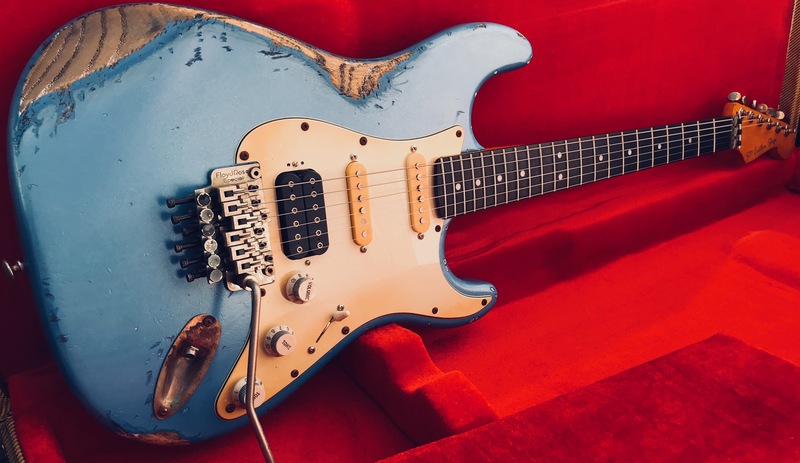 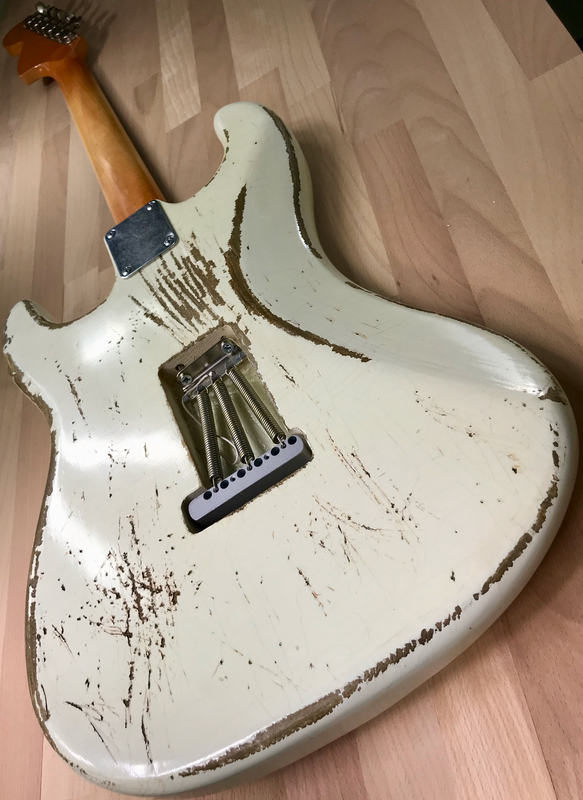 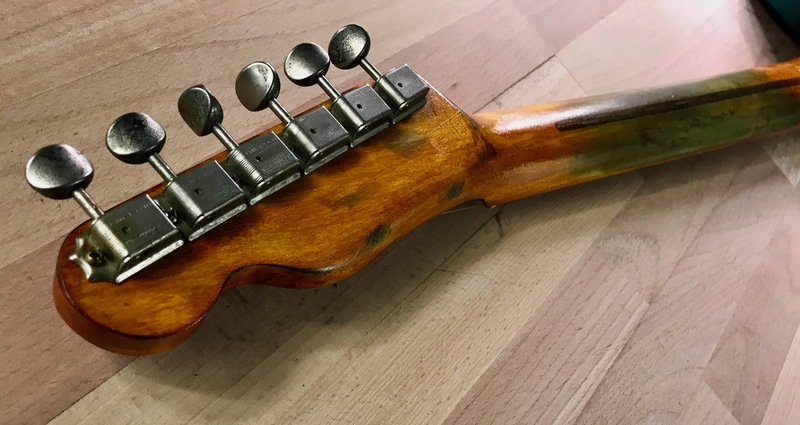 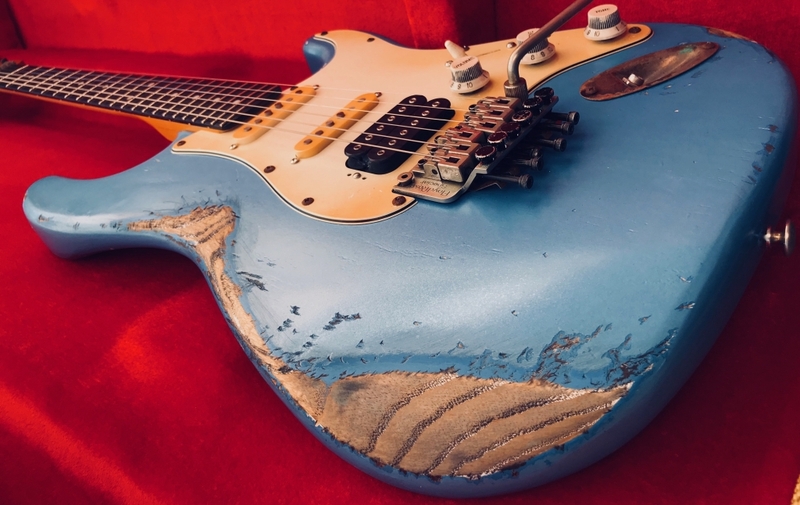 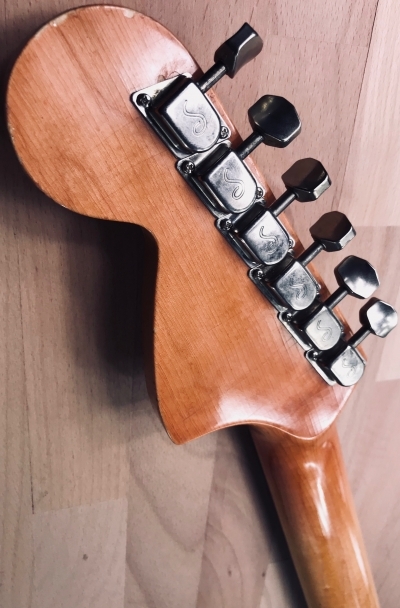 S71 CUSTOM SHOP MOST LIKELY OFFERS A LEVEL OF RELIC’ING THAT WILL BE PERFECT FOR YOUR TASTE. 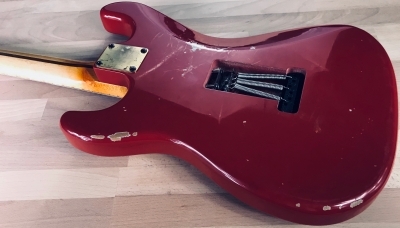 CUSTOM SHOP 1951 PRECISION BASS FIESTA RED RELIC, SWAMP ASH BODY, BOCOTE/WALNUT NECK. 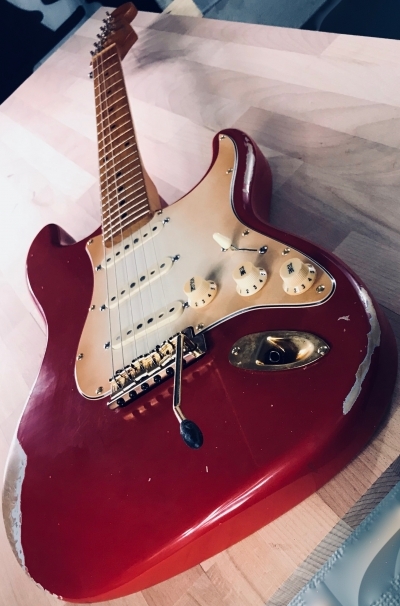 Custom Shop “Josh ’74” Candy Red HeavyRelic Stratocaster. 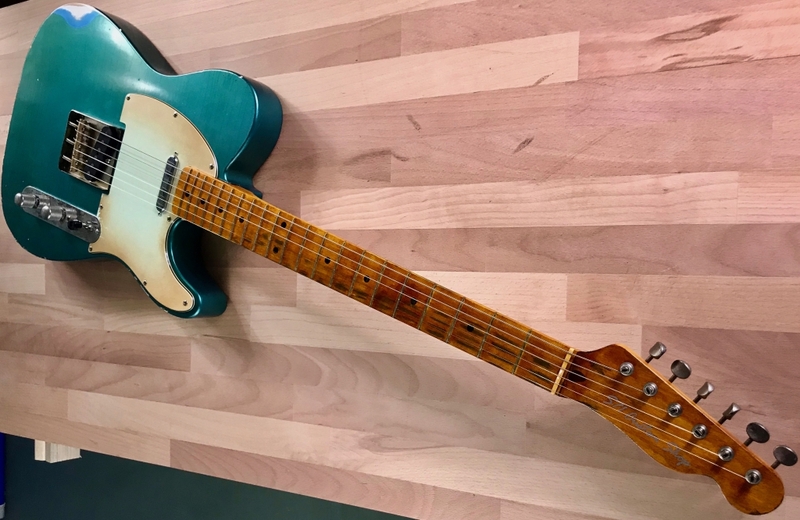 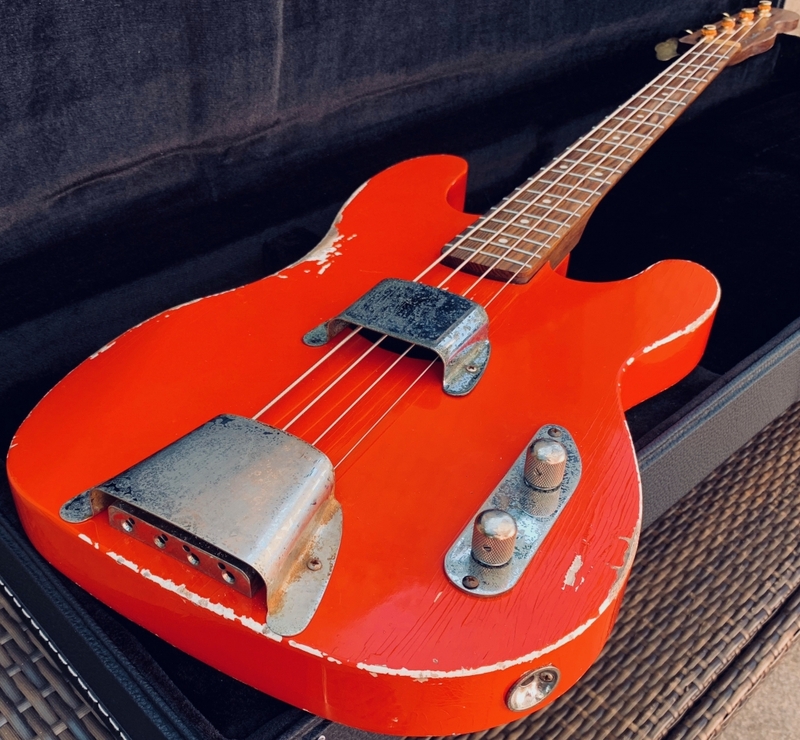 Made in USA Custom Shop DAKOTA RED Med-Relic, 2A birdseye neck. 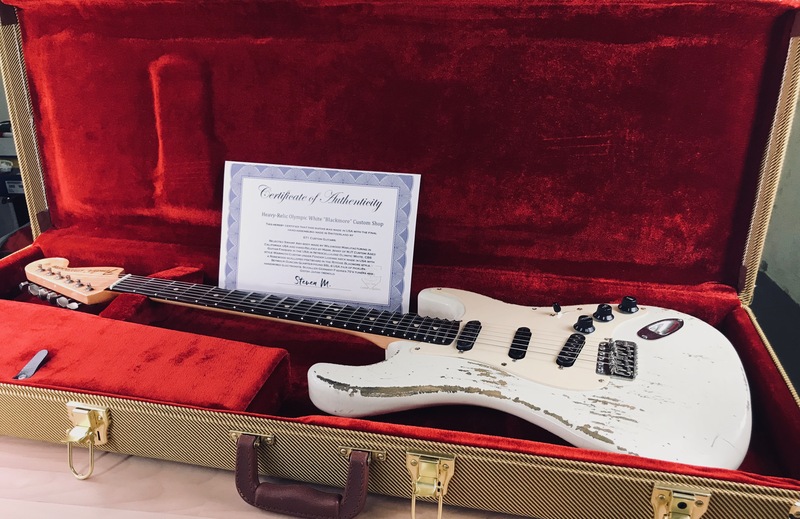 CUSTOM SHOP REPLICA “RITCHIE BLACKMORE” HEAVY-RELIC O.W. USA. 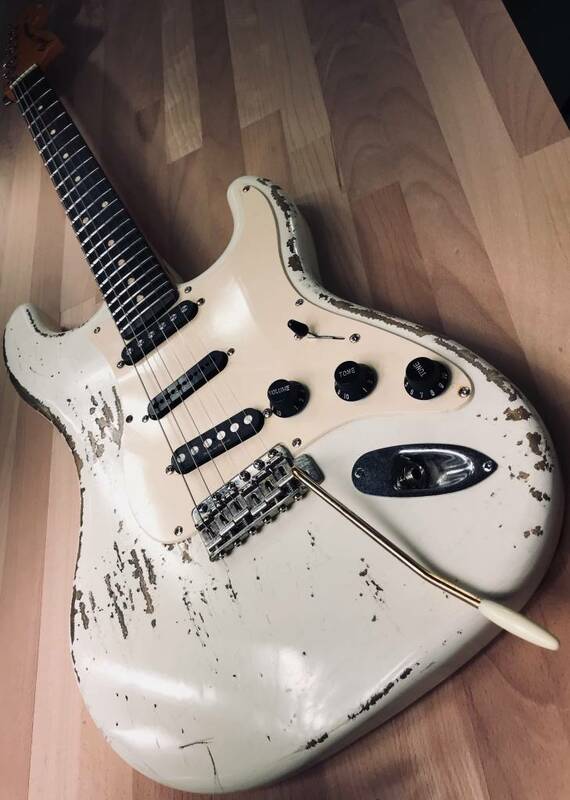 Sold to the American famous guitarist “JOE STUMP” or Shred Lord. 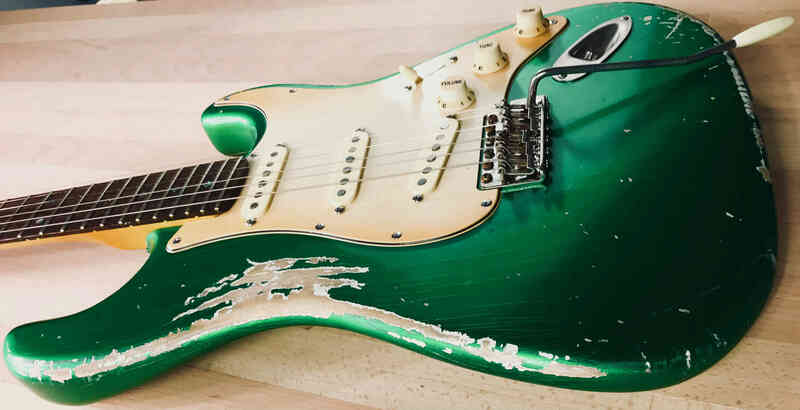 Voted 6th most fastest in the World. 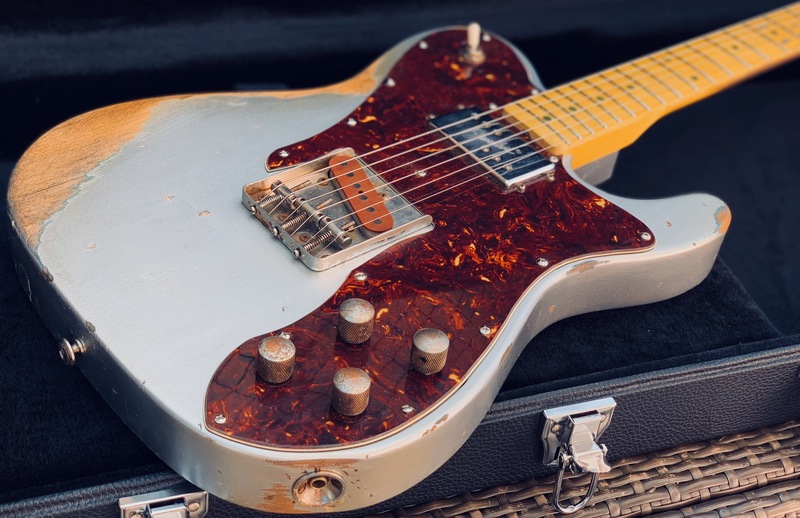 Custom Shop Telecaster Custom 72 Heavy Relic Silver Sparkle. 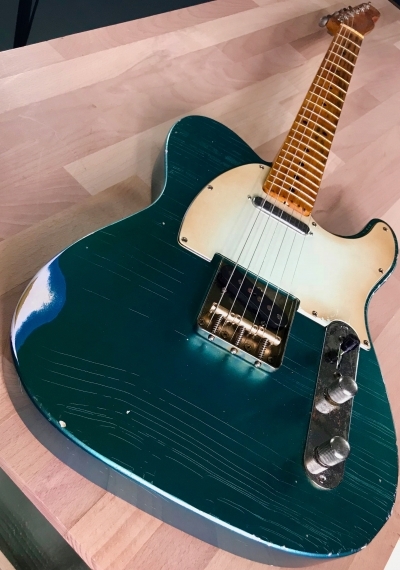 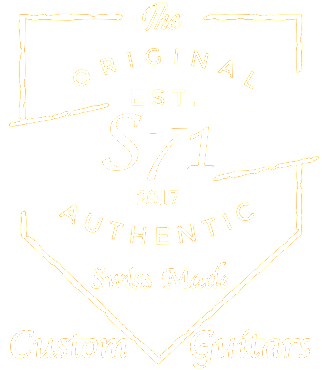 S71 CUSTOM SHOP IS ALSO BUILDING GUITARS MADE IN THE USA BY THE WORLD RENOWNED Relic artist MJT Custom Aged Guitar Finishes. 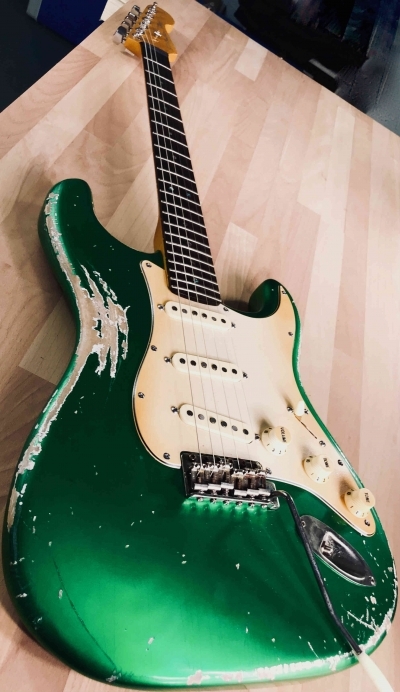 IF YOU EVER DREAMED TO SOUND LIKE LUKATHER CLAPTON, J. BECK, EVH, SRV, GILMOUR, RICHIE KOTZEN, J. SATRIANI, S. VAÏ, ETC.